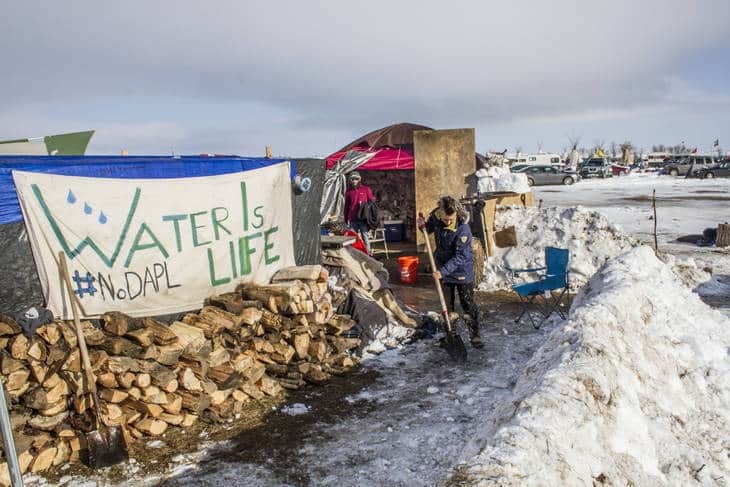 When I read about the water protectors in North Dakota, along with my basic sympathy come disparate thoughts such as, “Are they asking for us to go back to a way of life without cross-country pipelines—a local life, one of small tribal villages?” Just what is the reality that these Native Americans experience as individual human beings, as well as group members? The novels of Louise Erdrich help me flesh out answers to such questions. All of us nowadays are amphibians, living multiple identities in the fluid soup of modern life. This life includes the world within our homes; the worlds we connect with via television and the Internet; the world of Nature, freeways, and the city or town outside; the world of our personal ethnic heritage and ancestry; and possibly, the world of a spiritual tradition we practice—either one associated with our own heritage or with another. 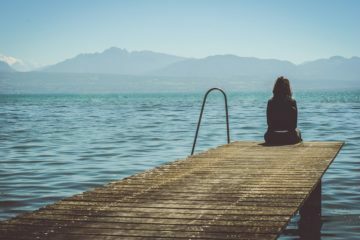 All of us are faced with the task of making sense of this strange, many-leveled existence we share, and hopefully, of being able to live a productive, committed, and relatively satisfying life within it—no easy job! Each of us is a firsthand witness to our own efforts at accomplishing this complex feat. Erdrich’s novels are one antidote to that syndrome. Born in Minnesota to a German-American father and an Ojibwe mother, Erdrich writes deeply and fluidly about the day-to-day experience of the people of her tribe. But, of course, her characters have multiple identities, just like the rest of us. They are Americans, too. How do these different identities we possess dovetail with one another? 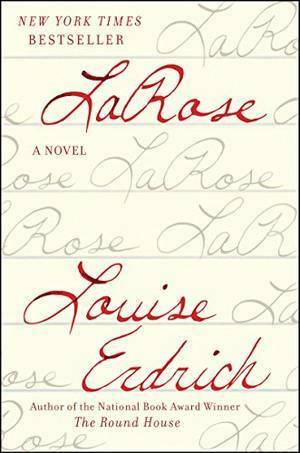 Erdrich’s most recent novel, LaRose, studies two families. In one of them, both parents are Ojibwe. The man in the second household is Caucasian, and his wife half Ojibwe. The families live with many external similarities, geographically near one another in rural North Dakota. Much of the magic of the book lies in its depiction of the subtle yet vivid manner in which the Native American ways permeate the lives of the first family. This family, the Irons, have two teenage girls and three boys, one of them adopted. The girls attend a reservation high school, but in many ways it’s very much like any American high school. Both girls are passionate about volleyball. LaRose opens with a life-changing incident. The parents belong, like many Native Americans in the area, to the flock of the compassionate and understanding local Catholic priest. But they also practice sweat lodge ceremonies, in quest of internal guidance and inspiration. The experience is masterfully depicted. The boy is sitting alone, and then he realizes that he’s not alone. It’s as if he’s been joined by picnickers. However, the descriptions of his companions give few clues. They’re somewhat transparent. The ancestors interact with him, and in offhand, informal ways, tell him that they’ve been watching him, that they’ll help him. They eventually leave, or rather, at some point, they’re just gone. However, the scene is a magnificent evocation of how the spiritual tradition of the Elders remains timeless and alive. A friend of my wife and me, who attended our wedding some years ago, shared later that he’d seen Elders there whom I couldn’t see. A venerable woman who was a longtime friend and adviser to my wife confirmed, to this man of Cherokee lineage, that she’d seen them too. Louise Erdrich’s 12 novels have been compared to William Faulkner’s, since many of them follow certain families in one geographical area through generations, in order to convey a multi-dimensional understanding that’s most subtle and compelling. In this particular novel, the history of the previous LaRoses, especially the first one, is narrated in chapters parallel to the present-day action. To enter the world Erdrich gives us is to receive a great gift. 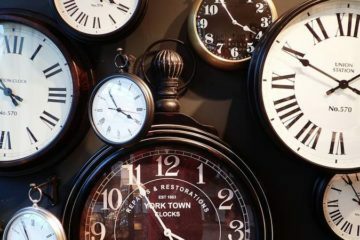 It’s to become more secure in the understanding that the “other” doesn’t exist—that those individuals’ whose spirituality “lives” have parallel but analogous ways of bringing values and affirmation to this complex weave of a world, and of dealing in effective ways with the difficult situations that are sometimes inevitable for any of us. Really enjoyed the observations and review here. We come to books just at the right time, just when we need to visit what the text has to offer. Now more than ever, it seems, we need to dissolve that distinction between the other and the self. No easy task, indeed. Reading Willa Cather’s Antonia right now, a panoramic view of another time but also a showcase for how we perceive the immigrant neighbour in a powerful landscape of an early immigrant nation. Reminds me of Erdrich’s Native American landscapes and themes.